Cosmos specializes in antique textiles. All of our pieces are hand-picked from estate sales, auctions, and markets all over. 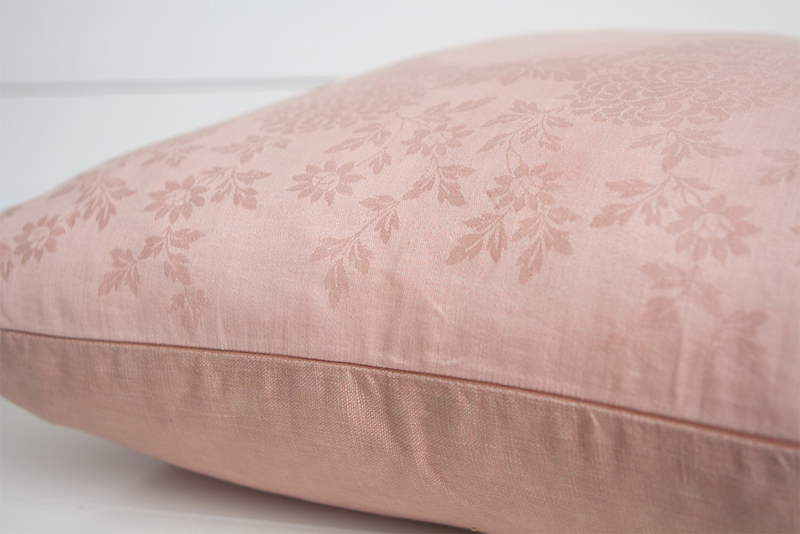 Our collection includes small accent pillows to large oversized floor pillows. 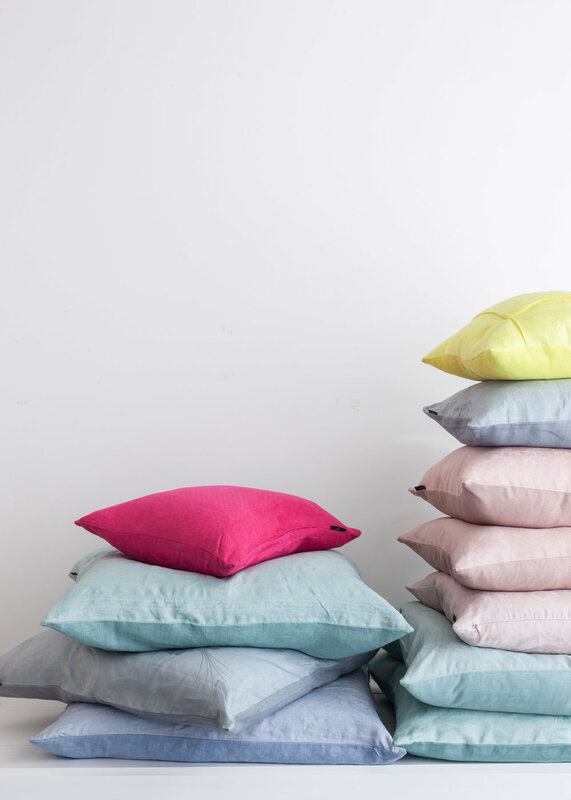 We dye and construct all pillows by hand in Brooklyn. Our inventory exceeds what is shown online and our collection is constantly changing.